See the whole campaign here. 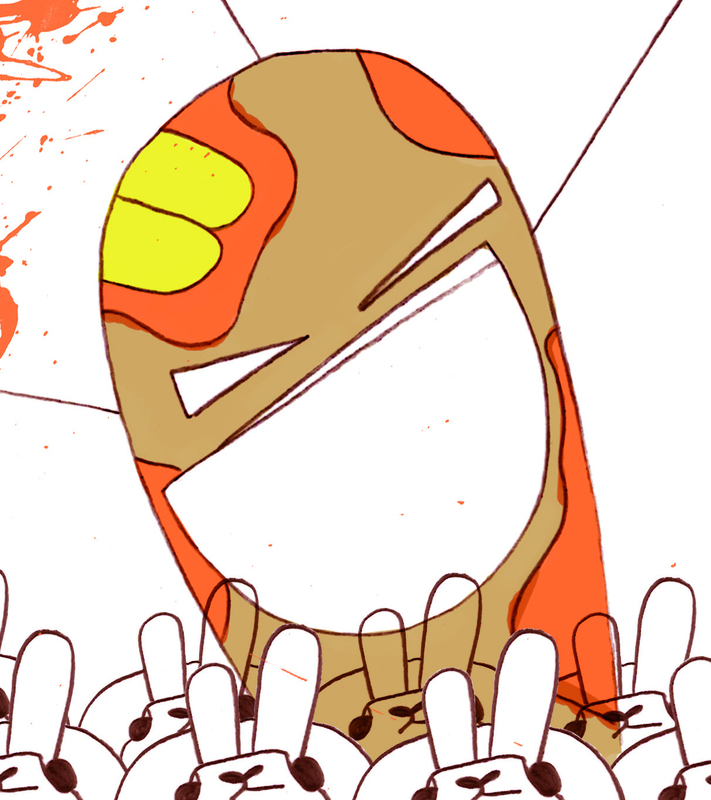 Roles: Scenarist; Director; Producer; Editor. Music video for the musician ‘Pier Planas’. 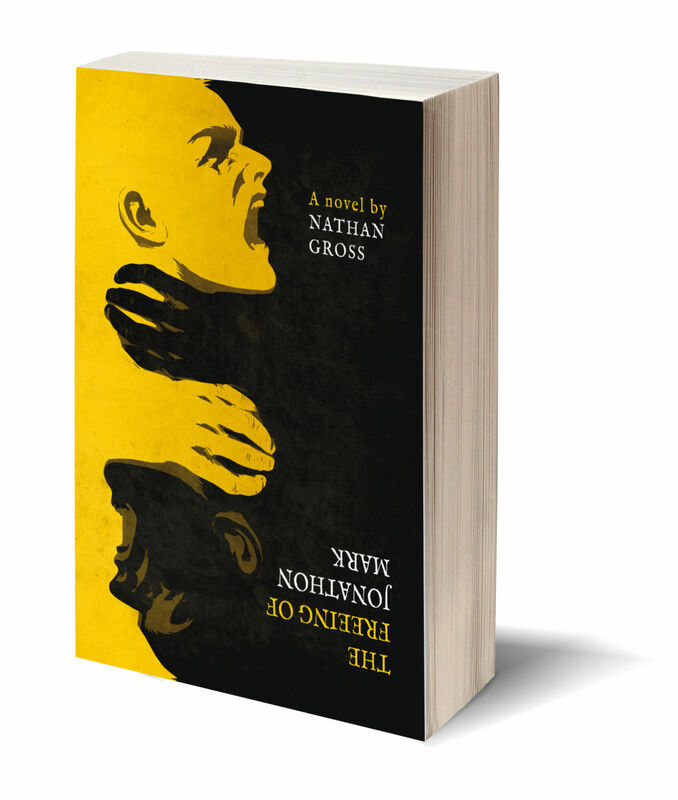 A novel described as a ‘Thriller’ / ‘Paranoid Fiction’ / ‘Psychological Twister’. Visit thefreeingofjonathonmark.com to read samples, watch the book trailer and more! Check out the whole series here! Music video for the band ‘Kawa’. Scenarist and actor for the Monsieur Grandin song and music video ‘Tais Toi’. Music video for the band Kawa. The Angel Hair: a short film. ‘The Angel Hair’, a short film. 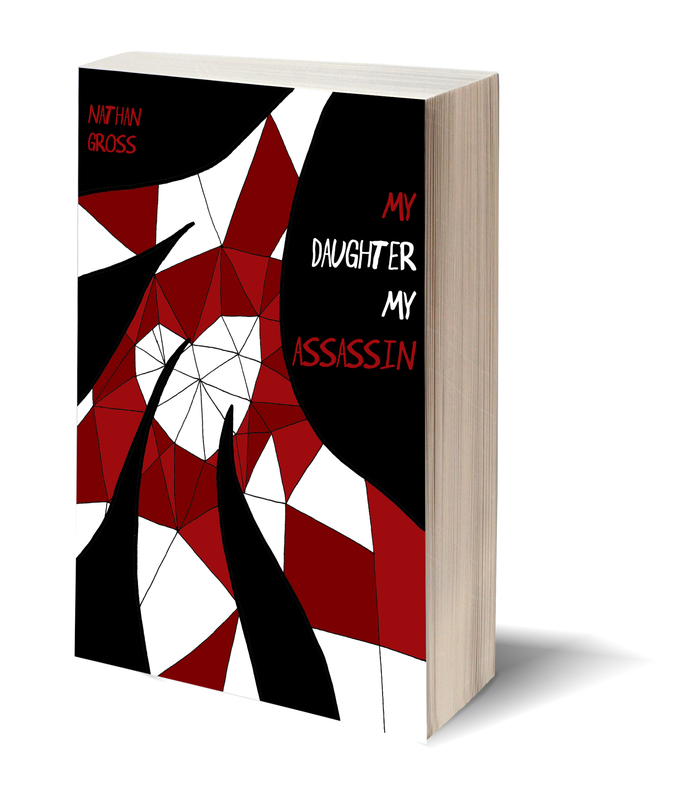 ‘My Daughter, my Assassin’ is my second novel, published in June 2015 and falls into the genres of a thriller and a lover story. 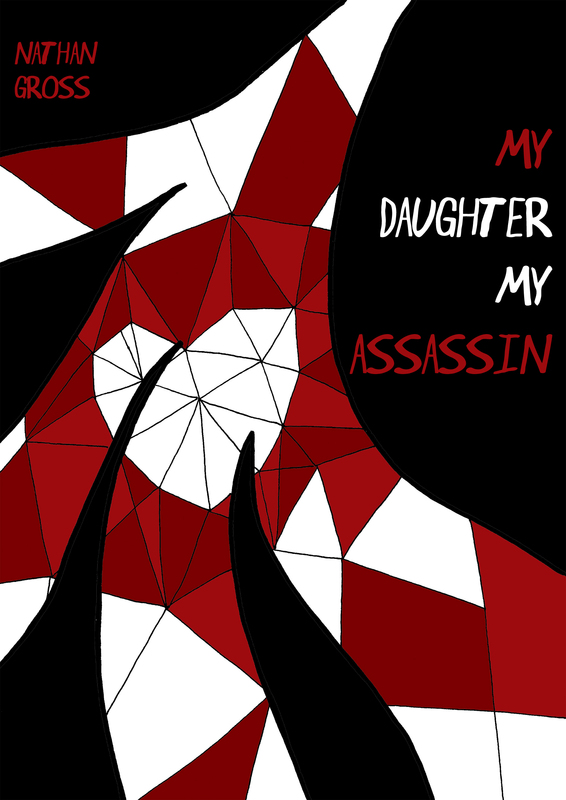 In late 2015 I brought ‘My Daughter, my Assassin’ to paperback life with a Kickstarter. You can read about that journey here. Read sample chapters of the book. Become involved in my writing process. My next novel, ‘My Daughter, my Assassin’ is due for ebook publication the 25th of June (next week!). Here’s the cover, synopsis and first four chapters for you to have a sneak-peek.